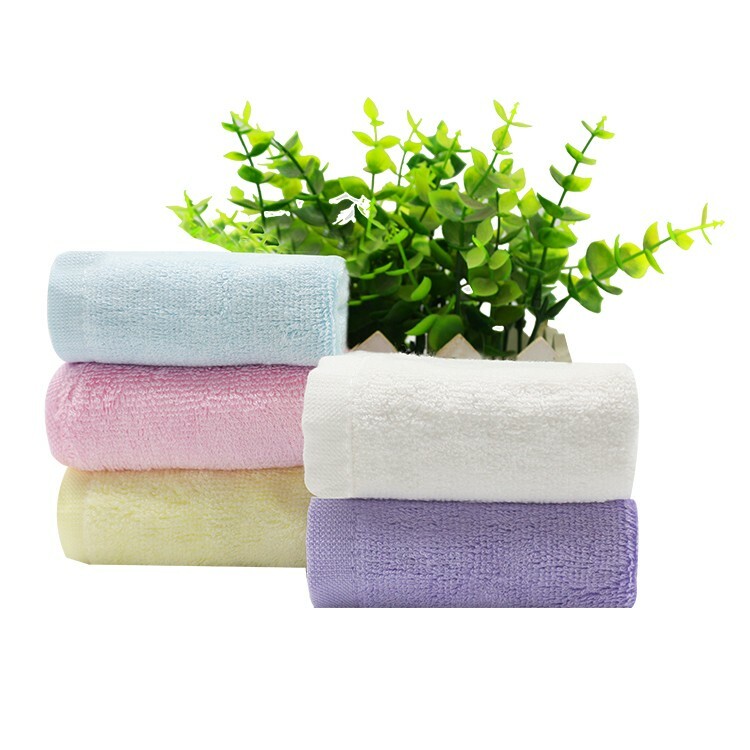 ﻿ 2019 Baby Towel, Hand Towel, Hotel Towel Suppliers - Shijiazhuang ZSLL Textile Co.,Ltd. 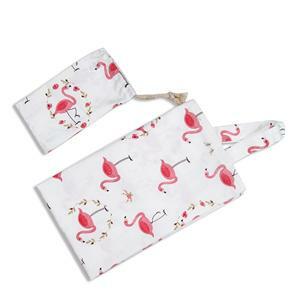 Baby Nursing Breastfeeding Cover are made from high quality soft cotton materials. Soft and comfortable, friendly to the skin, non-irritating, giving your baby a safe sleeping environment. The blanket sample is available,sample time is 3-5 working days.We supply OEM ODM service, can made sample as your requirements. 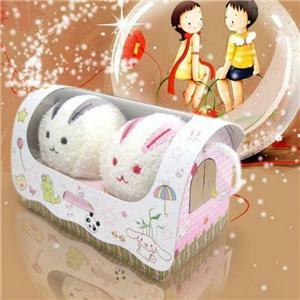 The logo also can be customized if you like. 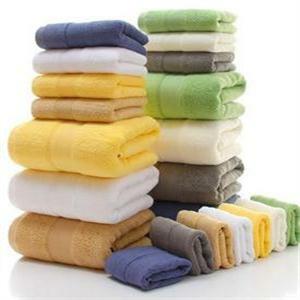 The baby towel has multiple uses, and can be used as a cover blanket for a stroller, as a spit towel for a baby, or as a swaddle towel for a baby. It can also be used as a feeding towel, and so on. 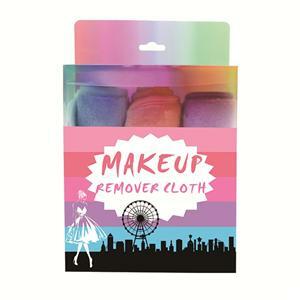 Moreover, the baby wrapping towel is absorbent, airy and easy to dry, and is very convenient to use. 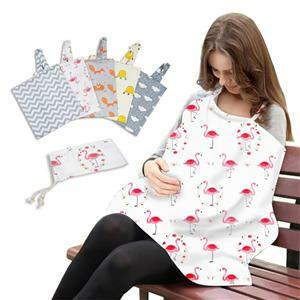 Baby Nursing Breastfeeding Cover are made from high quality soft cotton materials. Soft and comfortable, friendly to the skin, non-irritating, giving your baby a safe sleeping environment. 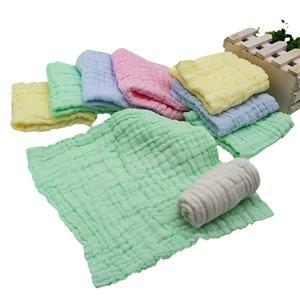 The baby towel has multiple uses, and can be used as a cover blanket for a stroller, as a spit towel for a baby, or as a swaddle towel for a baby. 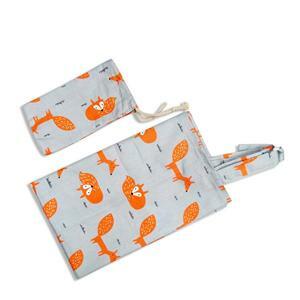 It can also be used as a feeding towel, and so on. 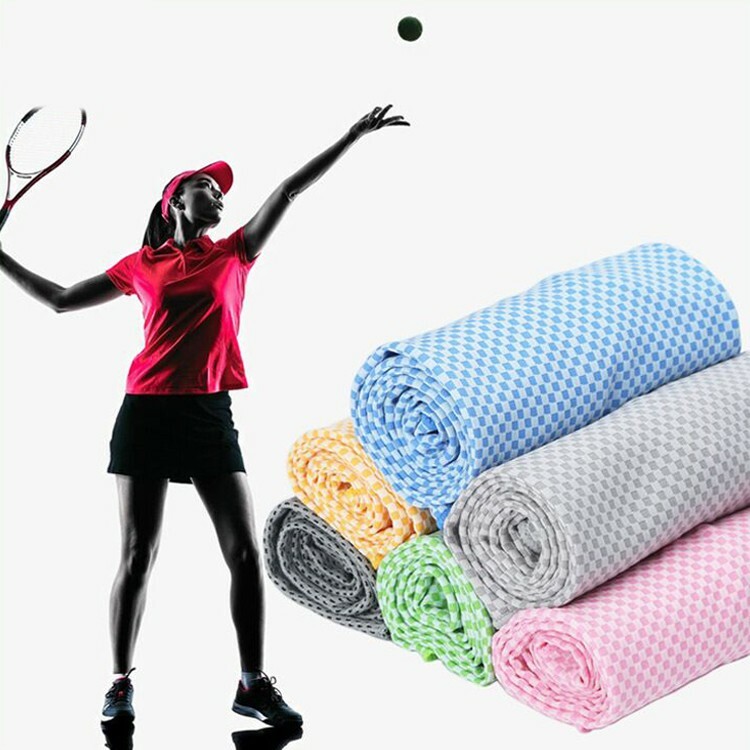 Moreover, the baby wrapping towel is absorbent, airy and easy to dry, and is very convenient to use.